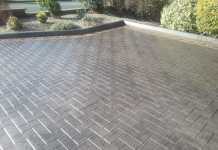 Driveway experts covering all of Bournemouth. Free quotes, affordable prices. 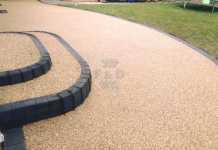 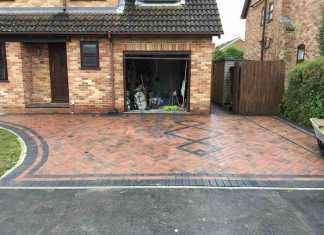 Wide range of driveway installation options including block paving, tarmac, gravel, concrete and resin bond.Call our team today to schedule a free visit where we can go through options that will suit both your budget and your requirements. 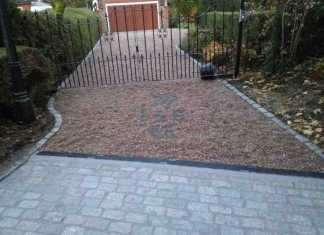 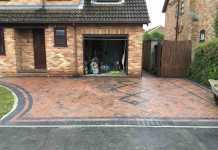 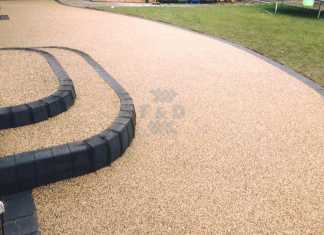 All driveway installations are SUDS compliant and installed to industry approved standards.